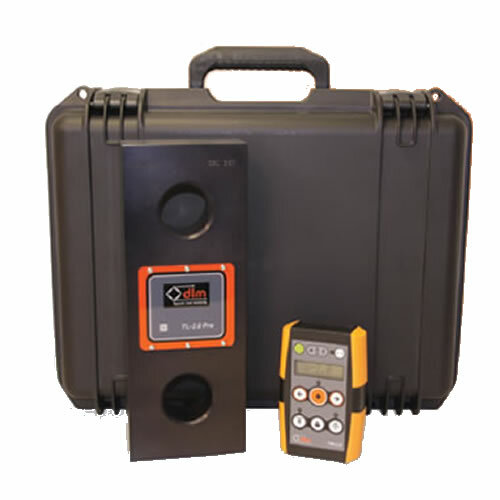 These tensile load measuring devices can be used to measure in line tensile loads in a variety of lifting applications and are supplied in carry-case complete with shackles. Made from a Lightweight Aerospace Alloy. Available Hermetically sealed for use in wet conditions. Units have a 5 metre cable close coupled to a 4 digit 15mm LCD display. Tare, Peak and Reset facility. Battery operated (optional mains adaptor available). All units are calibrated to comply with ISO 7500-1: 2004. The accuracy of the cells are better then 1% of applied load.